The SMOK Fit kit is a pod mod system that boasts an ultra slim figure. 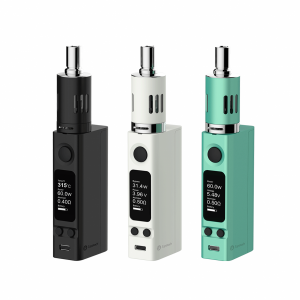 It comes with a 250mAh capacity battery and 2ml e-juice capacity replacement cartridges. The SMOK Fit kit is a pod mod system that boasts an ultra slim figure. You will be pleased with the portability of this all-in-one style device. 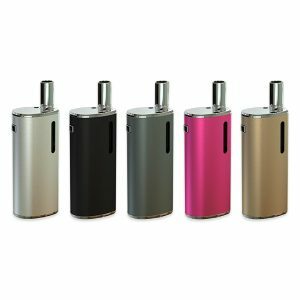 It comes with a 250mAh capacity battery and 2ml e-juice capacity replacement cartridges. These pods are refillable. It means that you can fill them with an e-juice you prefer. Besides, they have a visual e-juice window and convenient e-liquid filling design. In general, the Fit Kit by Smok manufacturer is very convenient in use. It doesn’t require any specific skills. 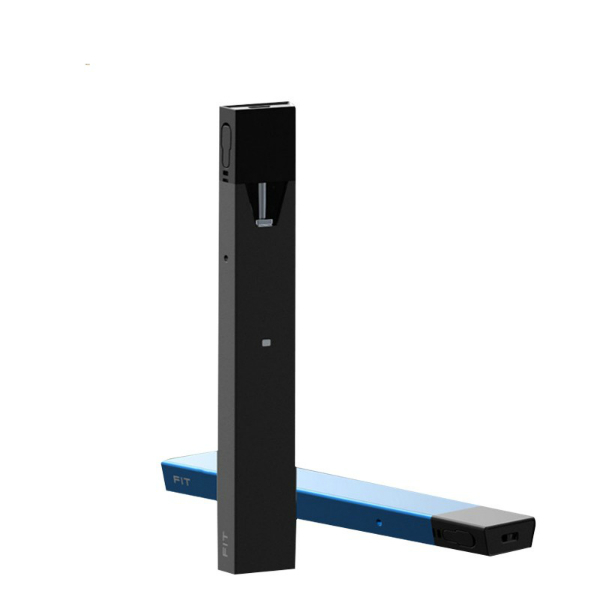 What is more, thanks to its slim shape, the pod mod system is not only convenient to carry and hold but also looks very attractive. It is available in 3 colors – gun metal, red, and blue. 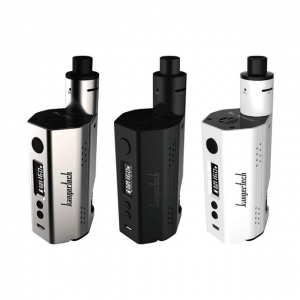 Besides, the kit features multiple automatic protection to ensure safe vaping experience. In sum, an ultra portable SMOK Fit Kit is a good choice for those who are usually on-the-go. Give it a try!